Temptations are hard to resist. When you subscribe to a new credit card (especially your first credit card), a whole new avenue of potential expenditure opens up before you with a heart smile and welcoming arms. You suddenly find a lot of "free money" inviting you to spend them. Being a newbie, you might not even know how the credit system works. You give in to the 'green' lure and land in trouble. If this hasn't been the story of your life, then I salute your discipline and self-control. However, if you feel that you could fall prey to similar temptations read this article for some basic tips to manage your finance well. Many credit card users fail to understand the concept of credit utilization. Let's quickly acquaint ourselves to it. The Credit Utilization ratio in each of your credit cards is taken into account by the credit bureaus to determine your credit score - individually as well as collectively. A high rate of credit utilization will bring down your credit score. It indicates that you are overspending and might not be able to pay your bills on time. 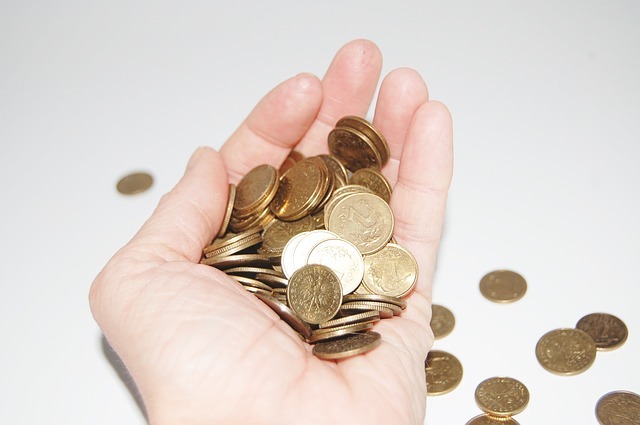 If you don't manage to repay on time, a high rate of interest is applied to the principle borrowed amount. So you would pay more than you have actually borrowed and your funds will gradually deplete. It also means that you will have less money in your pocket in the long run. Now that you know that you should cap your expenses within 30% credit utilization rate, you might as well go through these quick tips to help you with it. Let's say your monthly credit card expense is ₹50,000. You have a single credit card with a credit limit of ₹1,00,000. It means that your credit utilization rate is 50% which might be harmful to your credit score. Solution? Take another credit card; spend from both, ensuring that you don't cross your monthly quota of ₹50,000. Your credit utilization rate drops to 25% which is good for your credit score. If your credit card bill tends to shoot up by the end of your billing cycle, you should make payments more than once per month. That will balance out the excess credit utilization. Ask your card issuing company to increase your credit limit. If you have used your credit card responsibly and if your credit score meets their requirement, you might be eligible for a higher credit limit. This being done, your average credit utilization will drop. It could be a more suitable option than taking a new card because a new credit card might bring along extra subscription fee. However, you need to keep two things in mind: don't increase your expenses; remember that an application for a new line of credit calls for a hard inquiry. You might freak out by the complications and decide not to use your credit card at all. Sounds sensible, right? Well, absolutely not! Banks are here for business. The banks don't profit if you keep your credit card locked up in a safe. The banks want you to use your credit card responsibly, not avoid it altogether. You must use your credit card in order to be creditworthy, but you must not overuse it at the same time. Still confused? Don't worry. You will get the hang of it as you gain more experience in the world of credit. It is slightly tricky to stay in the optimum utilization zone. 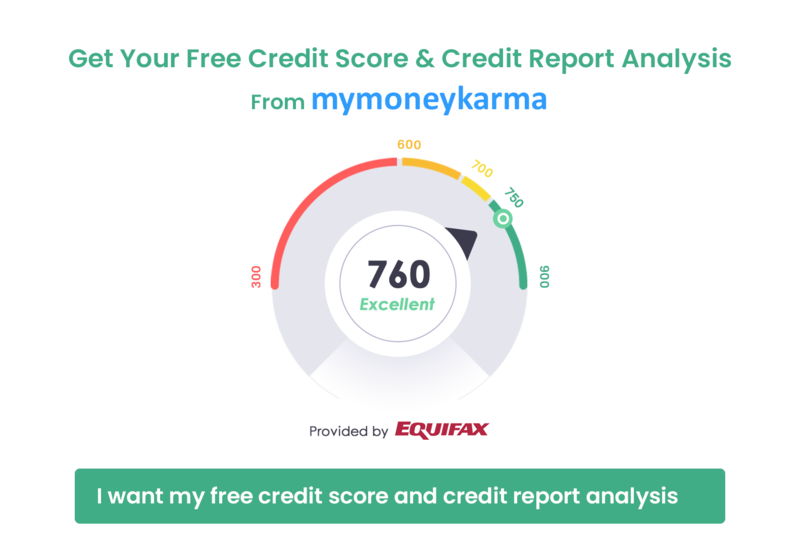 Use mymoneykarma's Intelligent Finance Tool to help you with these tough and confusing titbits.